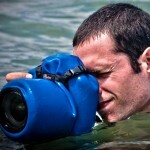 sometimes the smallest invention is all we need to enhance our life’ experiences. there is no denying some issues are so minute that we sometimes just chose to ‘live with it’, but that really shouldn’t be the case. 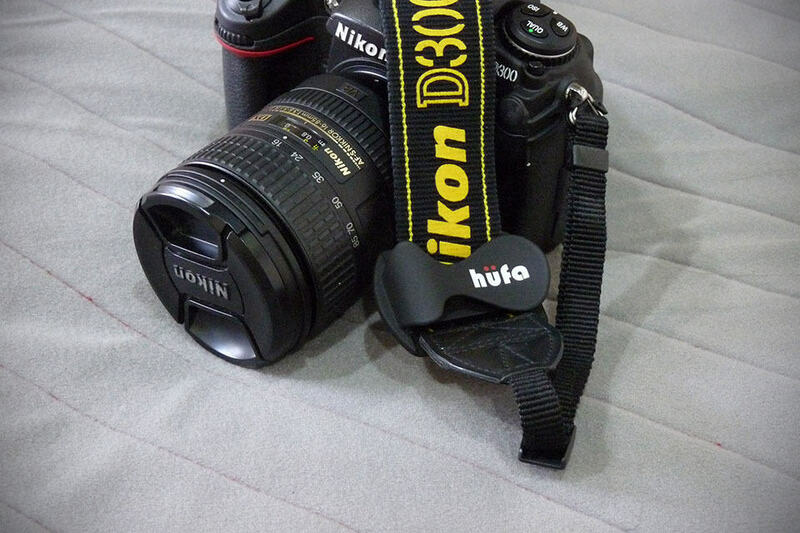 the Hufa Lens Cap Holder is one such example of a small invention that could change your photography experience. 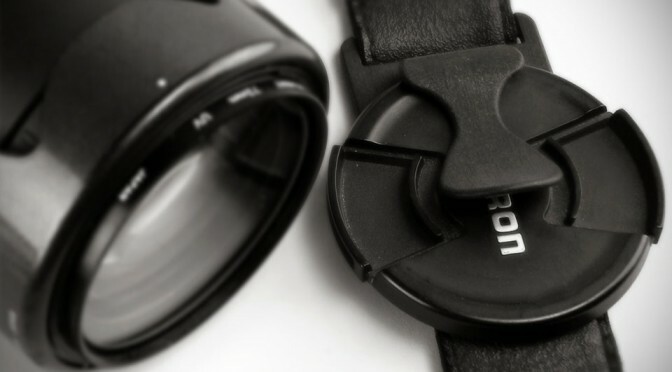 lens cap holder might be a minuscule thing, but it solves the age-old problem of ‘where do you put your lens cup’ when the camera is in use. typically we find ourselves leaving lens caps in our pockets, resulting in collection of lint and dirt which are, needless to say, not exactly your camera’s lens best friend. 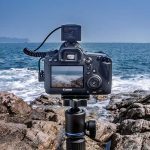 some people choose to string the lens cap to the camera, but personal experience tells us, that is more of a hindrance then anything else when you are shooting. more often than not, stringed lens cap just gets in the way and for larger caps, it may even affect your camera stability and that’s not to mention it look totally unprofessional. 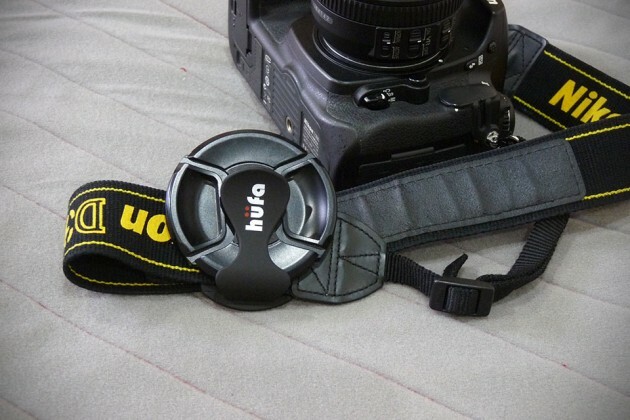 the Hufa, now the Hufa V, solves this by molding a specially designed holder featuring a durable and flexible ‘S’ profile holder (or clip, if you will) that allows you to clip your lens cap in place. the contraption is designed to affix to your existing camera strap, camera bag or backpack and is available for normal camera straps, as well as for 1″ camera straps. 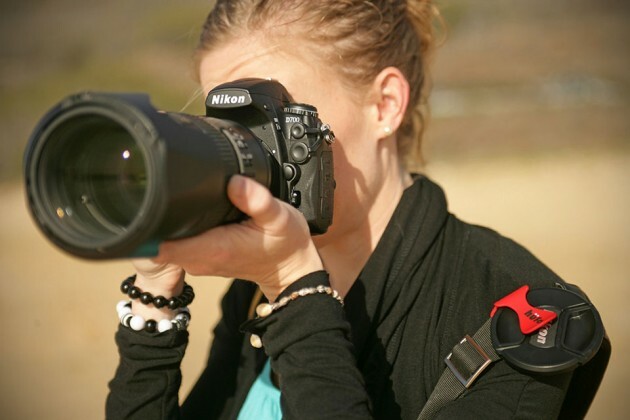 the flexibility of the holder allows it to hold virtually any lens cap sizes ranging from small micro lenses to large telephoto and zoom lenses. 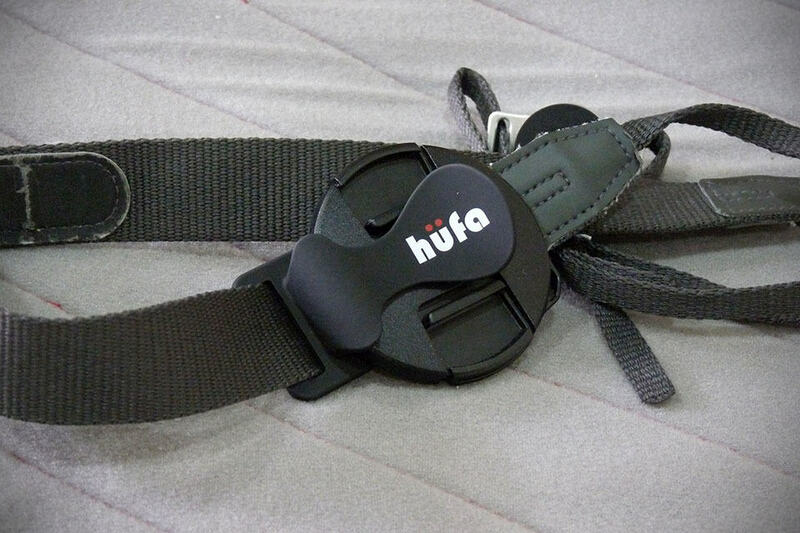 Hufa has been around for quite a bit and now, it is now on Kickstarter seeking your support to put its new iteration, the Hufa V, onto the market. 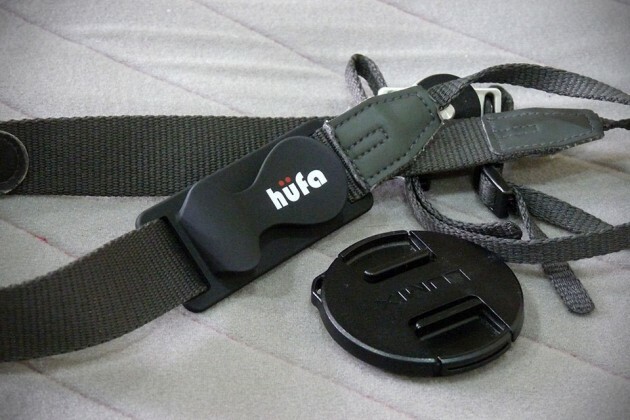 the Hufa V is designed to attach to the strap in a vertical orientation as opposed to horizontal on the previous two models, and is specifically tailored for larger lens caps. you can show your love for this brilliant idea by making a pledge of at least $7 for a Hufa V and if all goes well, i.e. 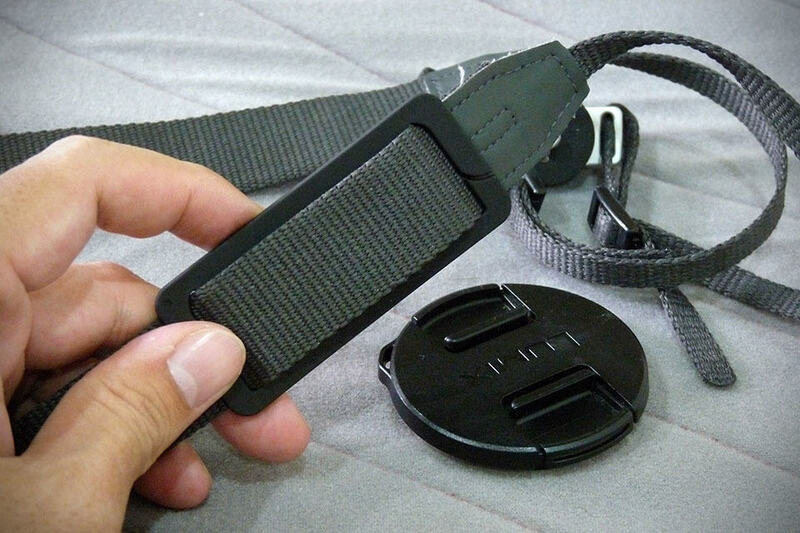 you can expect the Hufa V at your door sometime in August 2014. we are fortunate enough to have our hands on the original and the ‘S’, and we must say, the design is tried and tested by us. 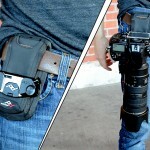 it works as it should and depending on the width of your strap and with some practice, you could be lens cap slinger in no time. 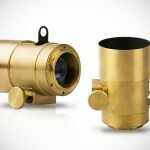 it works swiftly and really adds convenience that we never thought was possible. we think the Hufa lens cap holder will definitely appeal to both casual and serious photographers. 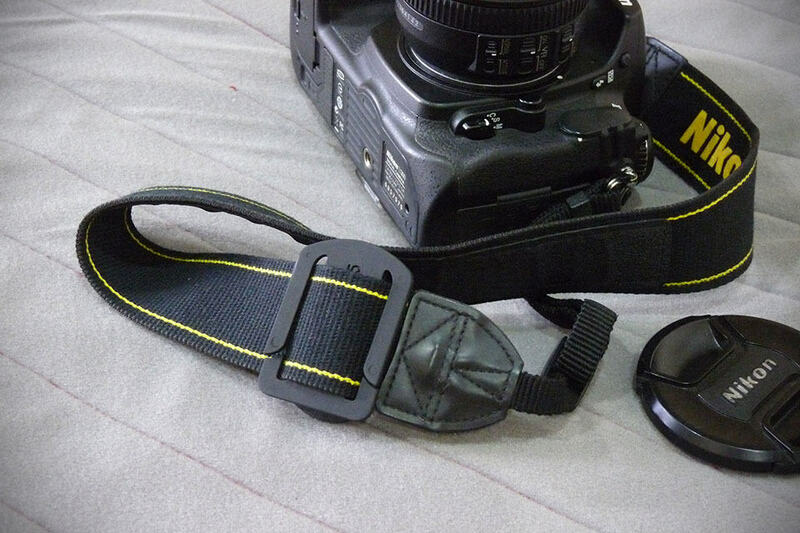 keep going for a few more images of the Hufa lens cap holder (original and S) in use on our cameras. thanks Darren for dropping the hat tip. submitted via TIP US page.